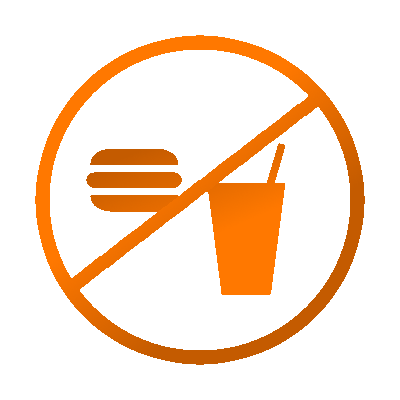 Unless otherwise posted for a specific event, no outside food and drinks are permitted in the theatre. We offer a wide selection of refreshments and snacks at the concessions stand. 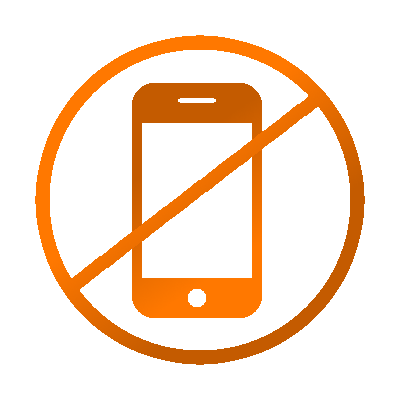 In consideration of all our guests, we ask that you silence, mute, or turn off your phone inside our theatres during a movie. Additionally, please refrain from using personal devices such as cell phones, tablets, and laptops while in the Theater. If you must take a call, please step out quietly to the lobby. 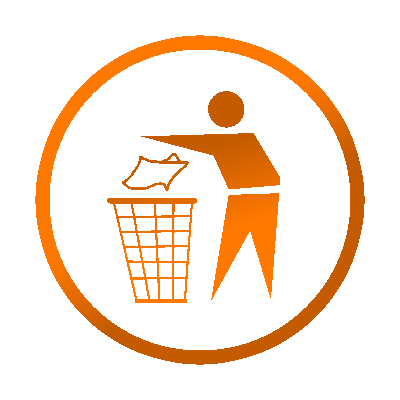 For your convenience, we place trash cans at the door as you exit your movie–please use them. Thank you.